Great browser protection for virus and malware for pic. Requires daily administration to ensure all endpoints are functioning properly. Doesn't support mac iOS is the biggest shortcoming. Bromium is a great way to provide protection when browsing the web and opening emails. "reates micro-VMs to encapsulate running processes and protect them from malware. " Since the micro-VM is an environment in itself, instrumenting it is easy. Live Analysis and Visualization (LAVA). With LAVA you can see the behavior of otherwise undetectable malware, including watching execution and capturing destinations – helpful in finding command-and-control servers – and seeing how the malware attempts to hook processes and modify the Registry. * We monitor all Bromium reviews to prevent fraudulent reviews and keep review quality high. We do not post reviews by company employees or direct competitors. Validated reviews require the user to submit a screenshot of the product containing their user ID, in order to verify a user is an actual user of the product. Hi there! 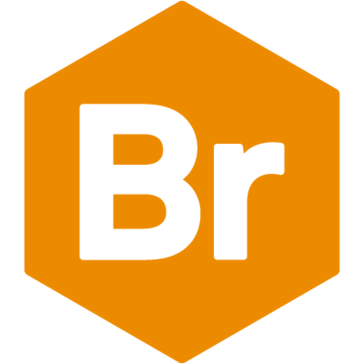 Are you looking to implement a solution like Bromium?